You can return your old product to any Sean Hennessy Electrical Superstore or warehouse. For store locations please see our Store Locations. Do I need to have made a purchase at Sean Hennessy Electrical Superstores? No you don't. You can recycle any of the above items at our stores even if you have not made a purchase with us. 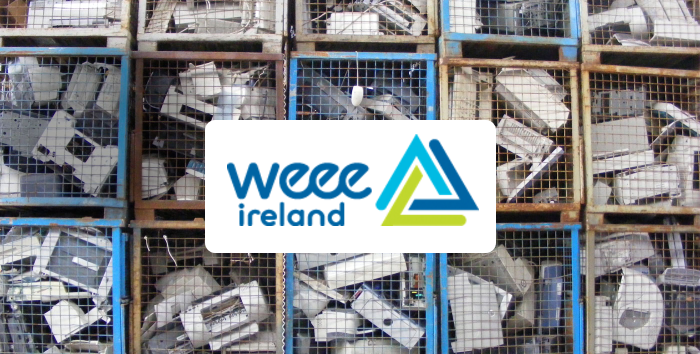 Small appliances are delivered to you by An Post or a similar courier but we can still arrange to have your old appliance recycled free of charge. Simply bring it back to any Sean Hennessy Electrical Superstore and we will ensure that it is disposed of in an environmentally friendly manner. Category 5.2 (€0.05) - LED light sources. Why should I recycle through Sean Hennessy Electrical Superstores?